LoboTHON, UNM’s largest student-run philanthropy organization, broke yet another record by raising $103,408.42 for UNM’s Children Hospital. 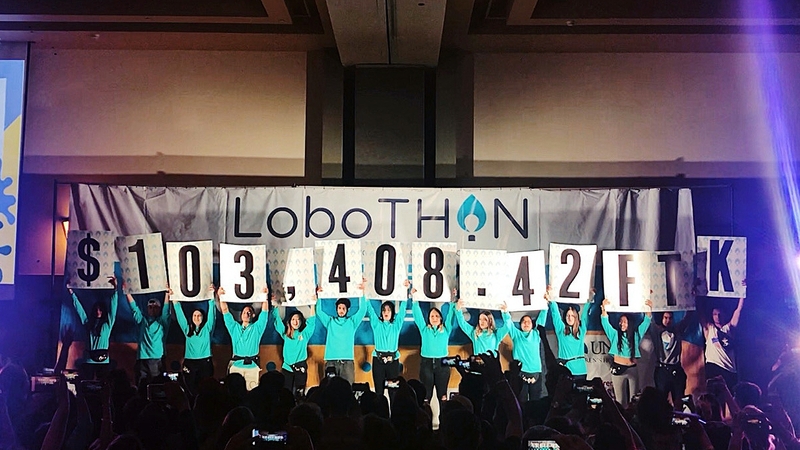 While LoboTHON hosts a series of events throughout the year to reach their fundraising goal, their largest fundraising event is their annual 13.1-hour dance marathon that features games, food and miracle stories from children from UNM Hospital who benefit from the fundraiser. Not only is LoboTHON’s annual dance marathon their largest fundraising event of the year, but it is where LoboTHON announces how much money they fundraised for the year. It was after a long day and night of fundraising that LoboTHON announced they went above and beyond their goal by raising $103,408.42. LoboTHON has been recognized in the past for taking significant steps to increase funds raised for UNM Children's Hospital. When LoboTHON first started in 2014, it raised a total of $25,000. By 2018, LoboTHON decided they wanted to challenge the campus to exceed expectations by setting a goal of $66,000. That year LoboTHON went above and beyond raising $95,432.18. This achievement earned LoboTHON to be named National Most Improved Dance Marathon by the Miracle Network Dance Marathon. The goal for 2019 was no different. LoboTHON aimed to break the six-digit mark by setting a goal of $100,000—a feat not previously reached. 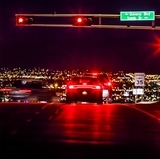 All money raised by LoboTHON goes directly to UNM’s Children’s Hospital—specifically a program called Child Life. Child Life is a program that allows children to enjoy their childhood despite their diagnosis. 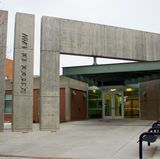 Child Life teaches kids age-appropriate education and preparation to help ease them through their diagnosis and treatments, but also allows kids to focus on having fun like every child should. For more information, visit LoboTHON.